How Far is SK Carnation? 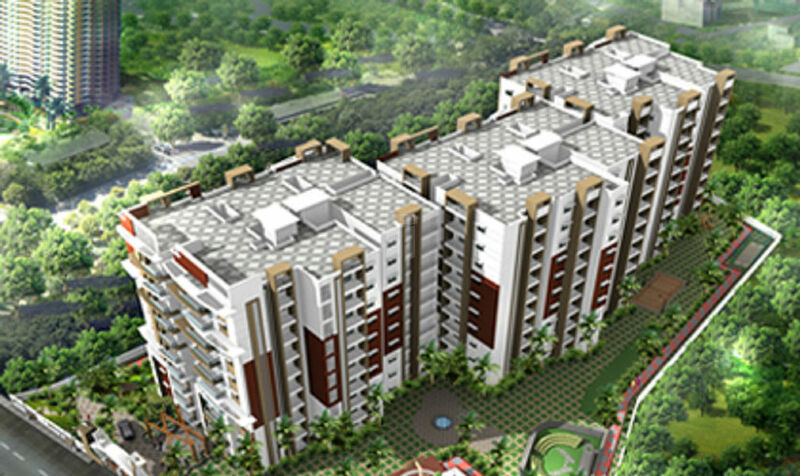 SK Carnation is a popular residential project developed by SK Projects that is located in Bangalore. The project offers 1BHK, 2BHK and 3BHK apartments with basic amenities for the comfort of residents. Additionally, it is in proximity to various educational institutions and hospitals. The "SK Projects" was established by visionary professionals in 2005 formerly known as "SK Builders and Developers" in Bangalore with a commitment to transfigure the urban panorama of elegant INDIA and today after the journey of so many years, its projects stand testimony to the shining excellence and brilliance in execution. In the residential market, we initially targeted the first-time homeowner and the investor looking for a value-for-money investment, but we are now building for the executive market and the affordable housing market. Our first complex in Banaswadi, Bangalore-43 was completed in January 2007 and was well received by homeowners and investors alike. Each project is managed by our team of highly experienced personnel, incorporating the services of various professionals in the architectural, engineering, quantity surveying and other related fields, and has proved their reliability and dedication to quality workmanship. The SK Projects believe in less direct advertising and more customer referrals. This is being achieved through our customer centric approach, quality and value additions provided to the customer.